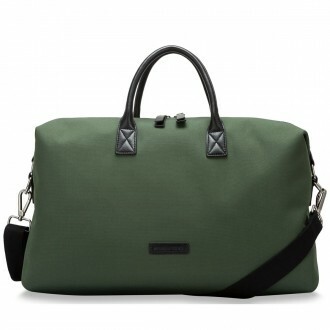 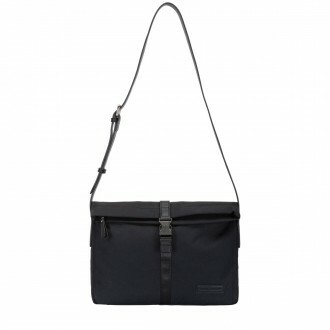 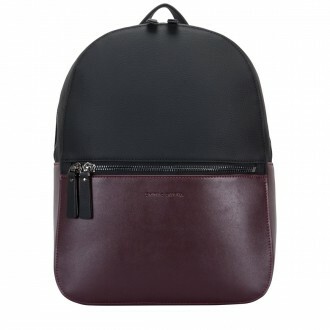 Give them commuter style envy with the super tactile edit from Smith and Canova. 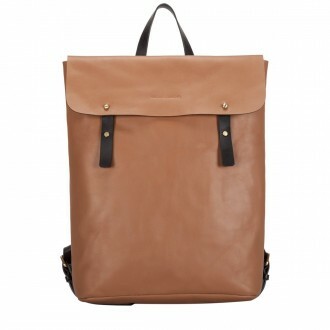 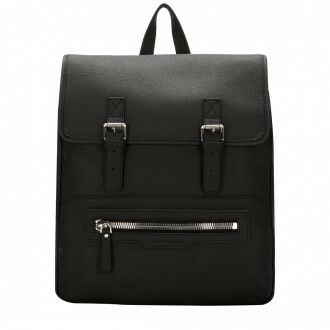 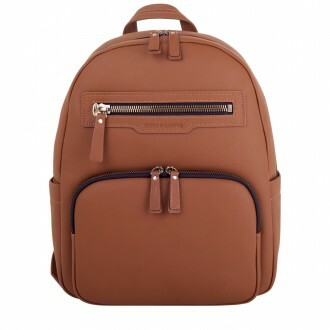 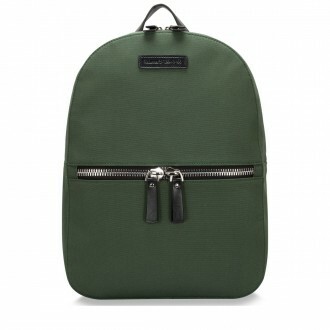 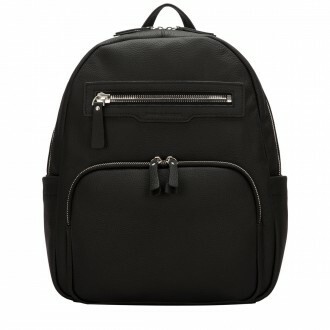 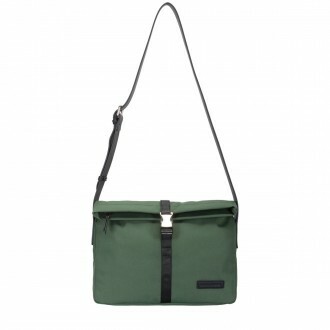 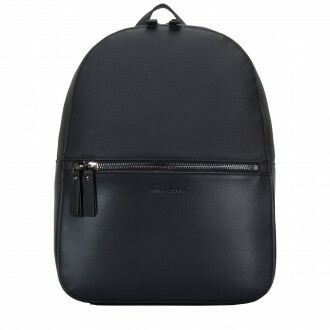 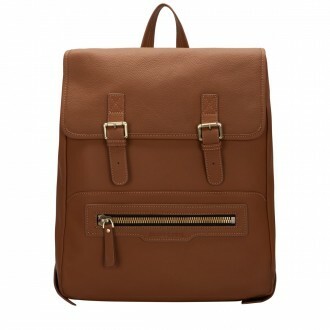 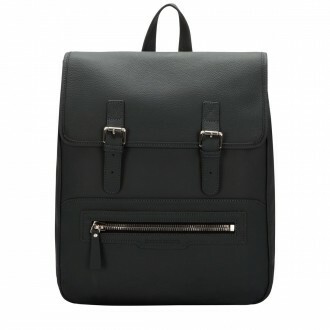 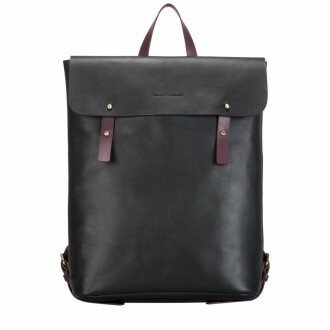 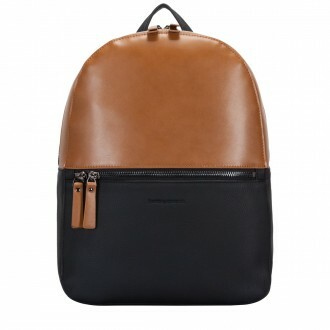 Backpacks perfect for on-the-go and holdalls great for the longer journeys. 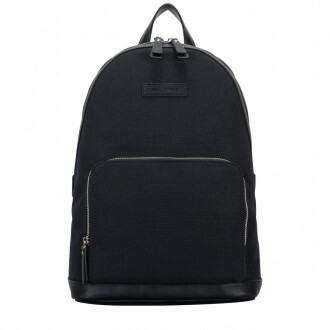 All made with luxury leathers and canvas textures, these bags give a polished and refined look, giving the wearer charm and confidence, with complete sauve style.